Emily Moseley Photography — Emily & Nick... Engaged! 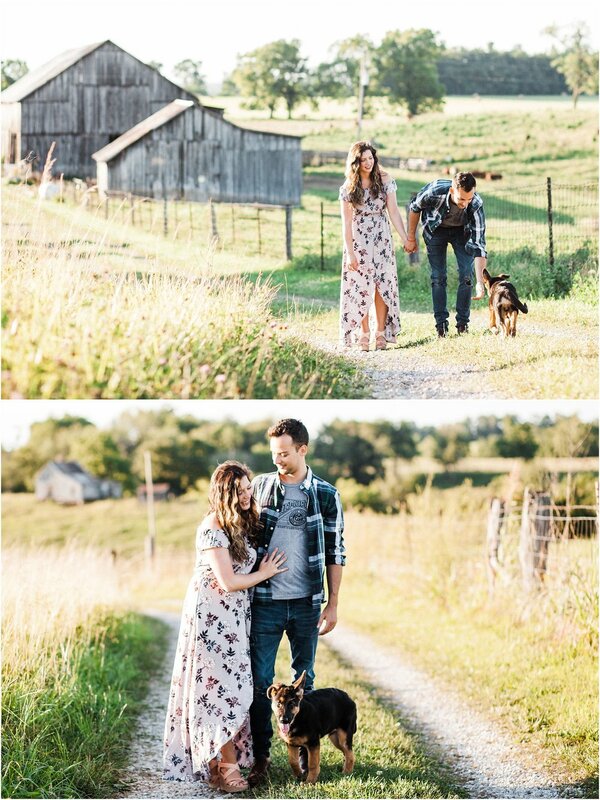 This engagement session was special because it took place on Emily's family's farm, and that is where they'll be getting married in a few weeks! I love shooting in new places, and I especially love that Apollo was there. Dogs and engagement sessions go together so well. Older PostLaney & Wes... Engaged!